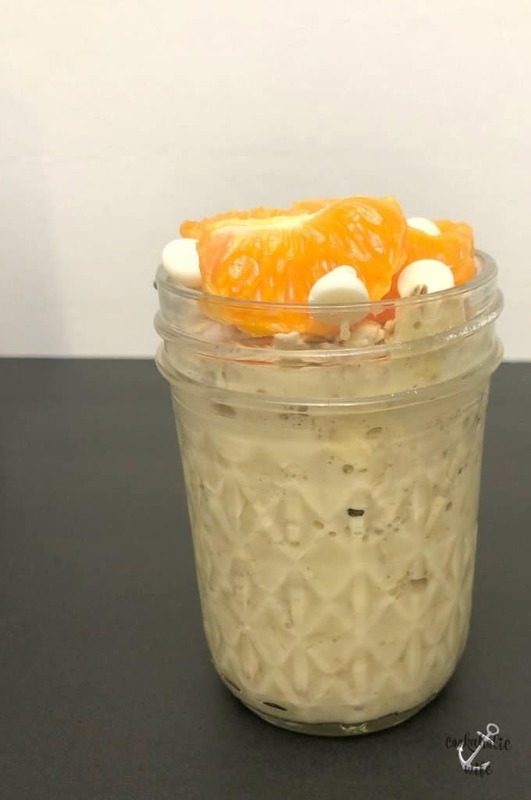 Overnight oats are kind of my thing. I didn’t get on board with them until incredibly late in the game, but now I am 100% for them. It’s pretty much my go-to breakfast nearly every week because we always have oatmeal and oat milk on hand and from there, the possibilities are endless. Do you remember those creamsicle ice cream bars as a kid? What ever happened to them? I can’t find them in stores at all any more and the kinds I can find don’t taste the same. There’s this magical balance of orange and cream and they just don’t exist anymore. It makes me incredibly sad. Luckily there are about a million other creamsicle flavored things I can make. 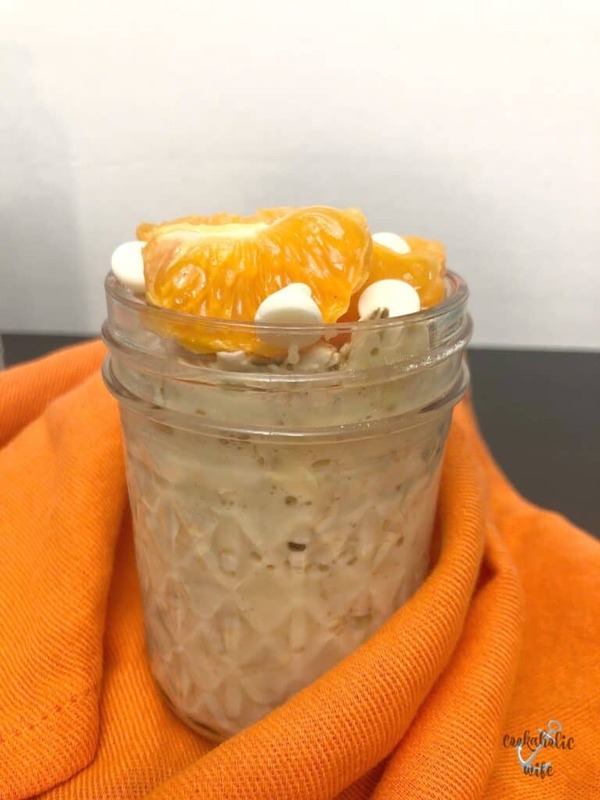 Like these Orange Cream Overnight Oats. Do you remember when fish oil capsules became a thing? People would take them and then spend the rest of the day gagging from burping them up. “But the health benefits!” they’d claim, going a little green around the gills. 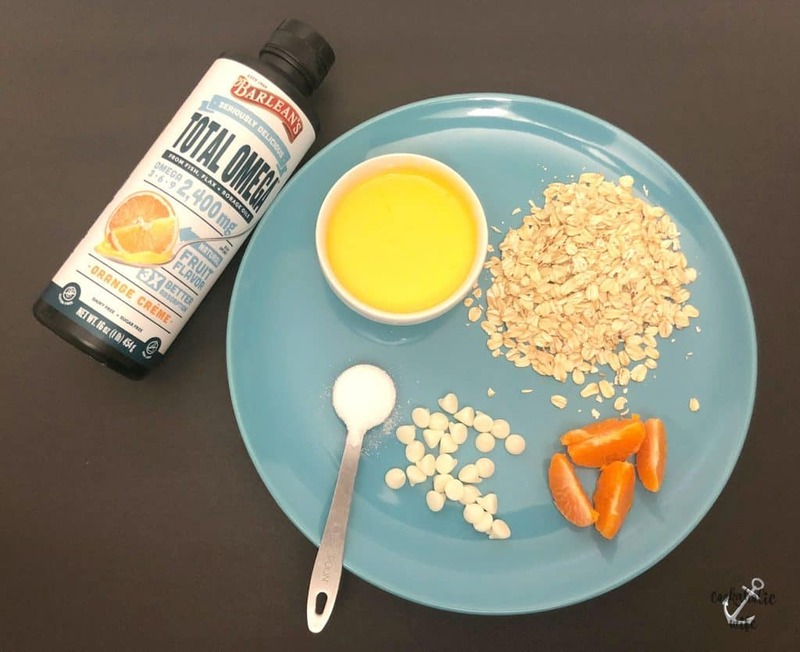 (Pun intended, sorry) I’m so glad we’ve evolved from that world and awesome companies like Barlean’s have created products like their Seriously Delicious Total Omega’s. You get Omega 3’s, 6’s and 9’s, no aftertaste and awesome flavor. Seriously, you can’t even tell that there’s anything healthy going on in this bottle. It just tastes like orange cream syrup. 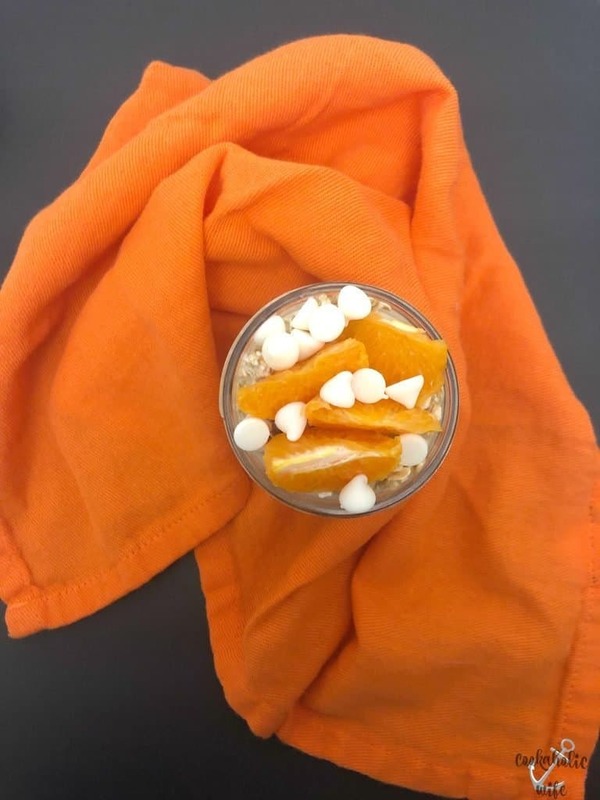 If you love the flavor of creamsicle and are a fan of overnight oats, this recipe should be right up your alley. I hope you can give them a try!